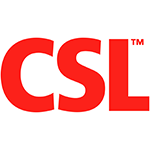 CSL is an Australian legacy company, operating for over 100 years in 30 countries with over 17,000 employees world wide. Clare has been on a journey at CSL, implementing a Global Business Services model. 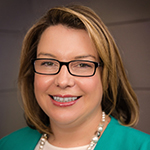 She will tell the story of her maturing shared service, which has been constantly evolving and growing in end to end HR delivery. Check out the incredible speaker line-up to see who will be joining Clare.